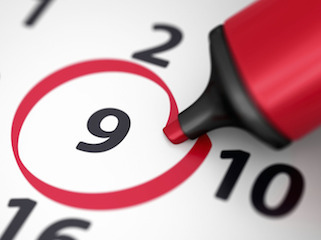 Our engineers are on emergency call waiting to repair your boiler and heating system. A Trusted gas safe engineer has the oncall mobile 24Hours a day ready to assist you in an emergency. Gas safe registered and experienced in leaks, boiler breakout and heating. Require a Boiler Repair or Service. 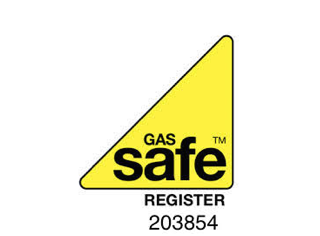 20 years established gas safe Plumber from Peterborough. Providing impartial advice and extensive knowledge of all makes of boilers. If we cannot repair your boiler we will provide you with impartial advice to replace your boiler and install a new boiler system. No obligation to purchase, no hard sell. Contact us for landlord plumbing services, gas safety certificates, domestic leaks, boiler repair, installation quotes and 24hr emergency plumber callout. We are happy to assist and can provide references upon request.